We are becoming more reliant on power than ever before and for many reasons such as keeping life saving medical equipment operational or a $50,000 tropical fish tank system maintaining optimum water quality & temperature conditions. 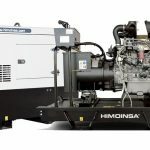 With an onslaught of generators being offered in to the Australian market, where should you start your research for the right product? There are important questions you need to know in order to make a good buying decision. Is the engine a ‘joint venture Chinese manufactured engine’ with a global brand stamped on the label? Will the product actually be covered by a pain free warranty policy? Should it be Air cooled or water cooled? Do you need 3000 rpm or 1500 rpm? Do you need Standby or prime rated? 10 kVW GeneratorsThese questions and of course the price will form a big part of your decision making process. I am a firm believer of “you get what you pay for”. However, I also understand that there is a market for the ‘cheap & cheerful’ Chinese power products. These products have flooded our market. Some are built with a reasonable quality standard and others are a potential hazard waiting to happen. As a consumer you need to know which ones to steer toward. 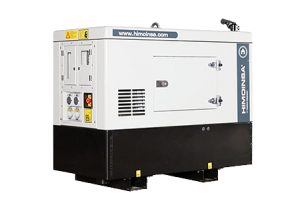 You need to ensure the generator complies to Australian Safety Standards whilst still keeping the price ticket affordable. 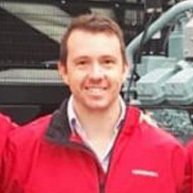 I personally work with our generator hire department to constantly review reliable products for our own diesel generator fleet. 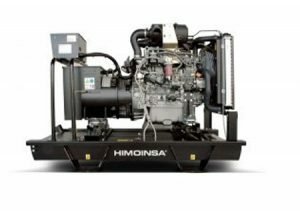 In doing so I have gained exposure to the majority of generator brands available on the market today. It’s amazing how constantly I’m being reminded that the Japanese do it best with small diesel engines. The Japanese manufacturers have the market cornered on Engine performance, cost of ownership, fuel consumption & reliability. One product that is an absolute stand out for me is the HIMOINSA HYW-13 M5 diesel generator. It really is a “one size fits all” product and perfect for both prime & standby power applications. 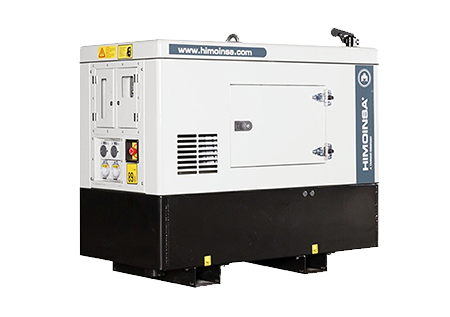 Utilising the bullet proof Japanese YANMAR 3TNV88 diesel engine the generator also features class leading noise level – 59dB(A) @ 7 metres, 100 litre bunded fuel tank and 2-wire remote start for easy integration to a transfer switch or off grid solar system inverter.